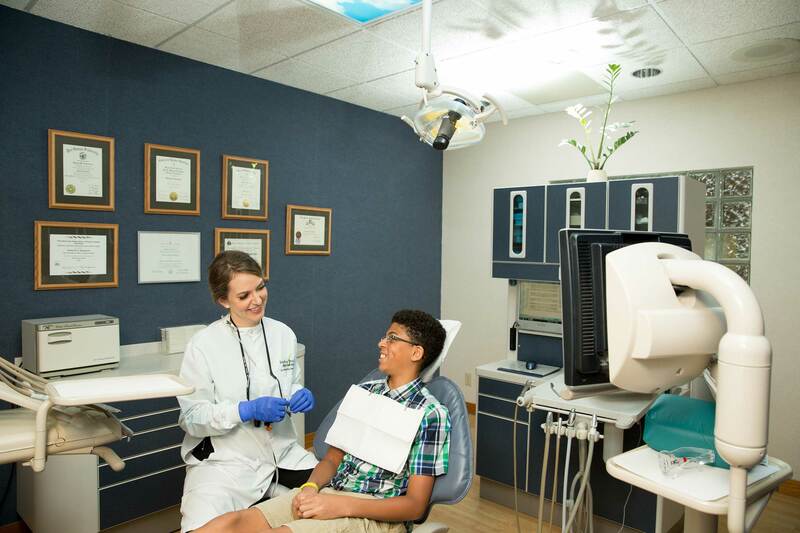 Your life-long dental health and comfort is our mission. We believe an individualized treatment plan combined with the right guidance for teeth and gum care will empower a healthier life – for you, your smile, and your happiness. 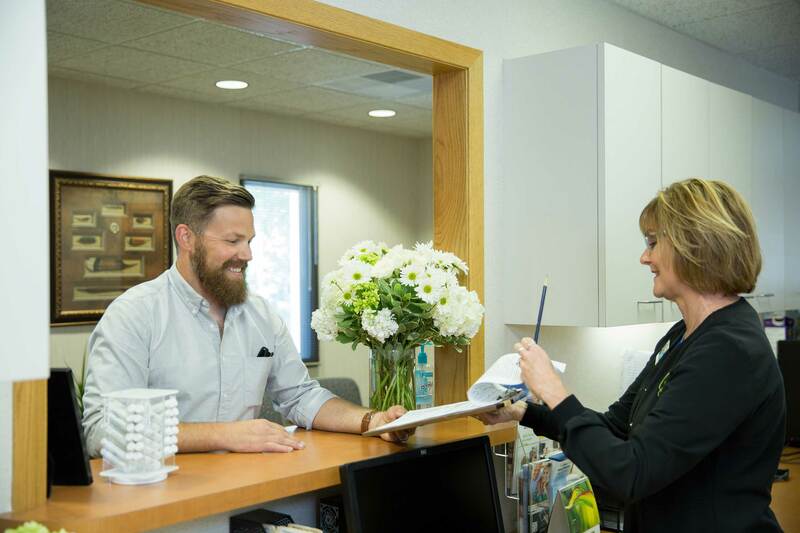 “All details of my dental health are clearly explained, which makes the decision making on future habits, maintenance and procedures easy.” – J.B. Smile, We’re Here For You. We care about your experience. From our laid-back office music, to soothing scents, technology that provides extra comfort during your exam, and hot towels to complete your visit, you’re our guest from the minute you walk through the door. Your Dental Health Is Our Relentless Focus. Whether you are looking to improve your health, to smile your best smile, take care of your children’s dental needs, or be more comfortable – we provide the guidance to improve your dental health, habits and routines. 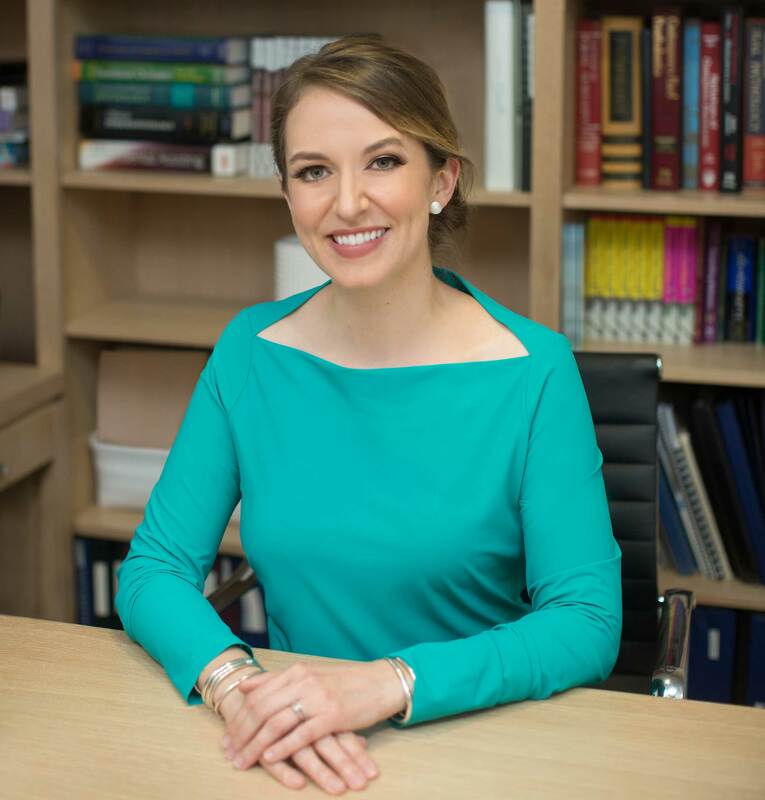 Dr. Sonya views dentistry as an art form and is dedicated to using technology that provides extra comfort during exams and when she is shaping smiles. She is an advocate for her patient’s long-term health and is passionate about innovation in the dental industry. 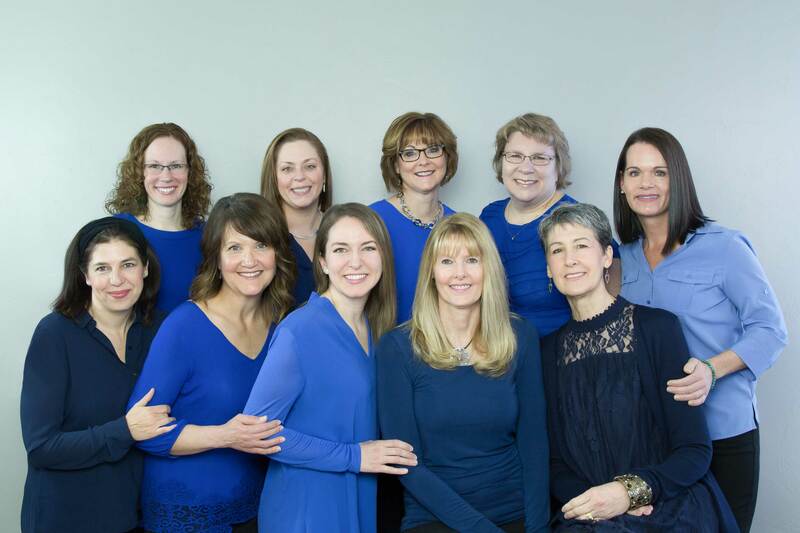 Dr. Sonya is an active leader in the Ames community and takes pride in supporting local educational, artistic and business organizations that help her hometown thrive. Our patients are our neighbors. Whether you make your home in Ames or make our office your destination, get started. We are conveniently located in Ames, Iowa at 511 Duff Ave., Suite 200.